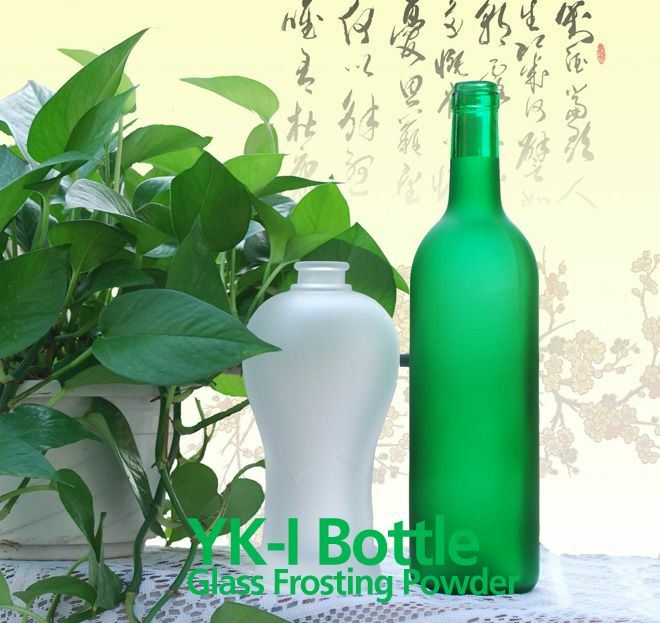 This type of glass frosting powder is mainly used in the glass further processing fields which include the further manufacture of the wine bottles, grape wine bottles, and the other glasswares. 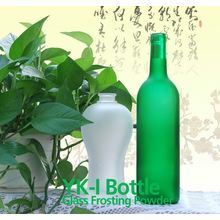 The output: Each kilogram glass frosting powder can etch the 500 ml glass bottles with the average white glass material about 200. 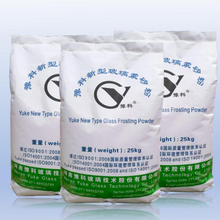 Payment terms: T/T,50% Prepaid,50% before the delivery. 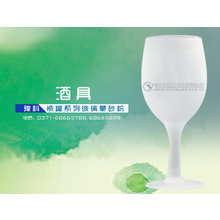 Service : 1.Free technology instruction.